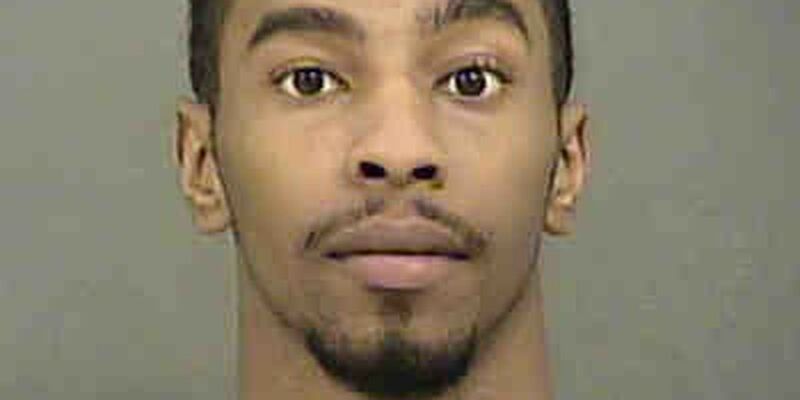 CHARLOTTE, NC (WBTV) - CMPD are asking for anyone who has seen a wanted man in Charlotte to contact them immediately. Orlando Ray Finley, 21, is wanted for reportedly cutting off his electronic monitoring device on Oct. 24. Finley had been ordered to wear the device according to his pre-trial release agreement due to pending charges for robbery with a dangerous weapon, conspiracy to commit robbery with a dangerous weapon and damage to property. Finley has now also been charged with interfering with an electronic monitoring device. Anyone with information on the whereabouts of Orlando Finley, should immediately contact the Electronic Monitoring Unit at 704-432-8888, option #3 or call 911.